29Eleven is Greenwood’s fellowship of Junior and Senior High youth. We love the Word, Christian fellowship, music, mission and, of course, food. But we especially like visitors and hope you will consider coming to one of our meetings and become a part of our growing fellowship. We meet on most Sunday nights from 6:00 until 8:00. We are an informal group. All in grades 7 to 12 are welcome; you don’t need to be invited because everyone is invited. Just come out and meet the gang. Road trips to concerts, theme parks and the like. Sure, we like to have fun, but we also take our responsibility seriously. Make no mistake, we are a Christian organization. Our faith, morals, and convictions are non-negotiable. Fellowship and friendship with other like-minded youth, generating “positive peer-pressure” to help kids live the kind of lives they want to live in service of God. A support system for making Christian choices and resisting temptation in an increasingly secularized society. Education in the foundations of the Christian faith, presented in creative and at-times unconventional formats. Opportunities to reach out to un-churched and under-churched peers by invitation to a quality and entertaining program. Integration into the larger church family through interaction with other church programs and service projects to benefit the church as a whole. Opportunities for mentoring with adult youth leaders, building Christian faith and maturity into the workings of their daily lives. Teaching in leadership and creativity through participation in program development and execution. 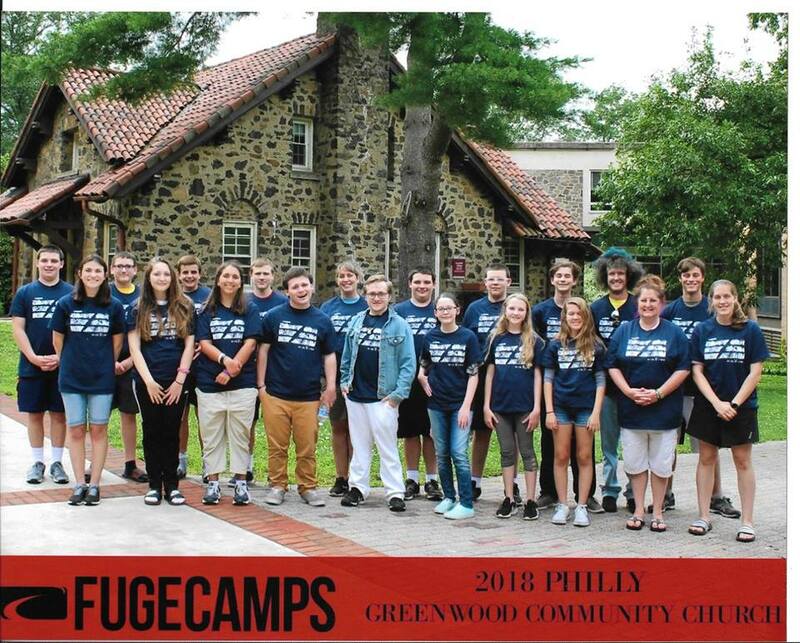 Coming “face to face with a living Lord” through specially designed worship and study opportunities geared to lay a foundation for a lifetime of vibrant faith: expressed experientially, intellectually, emotionally and willfully in the lives of Greenwood youth and their friends.